She is super cute! 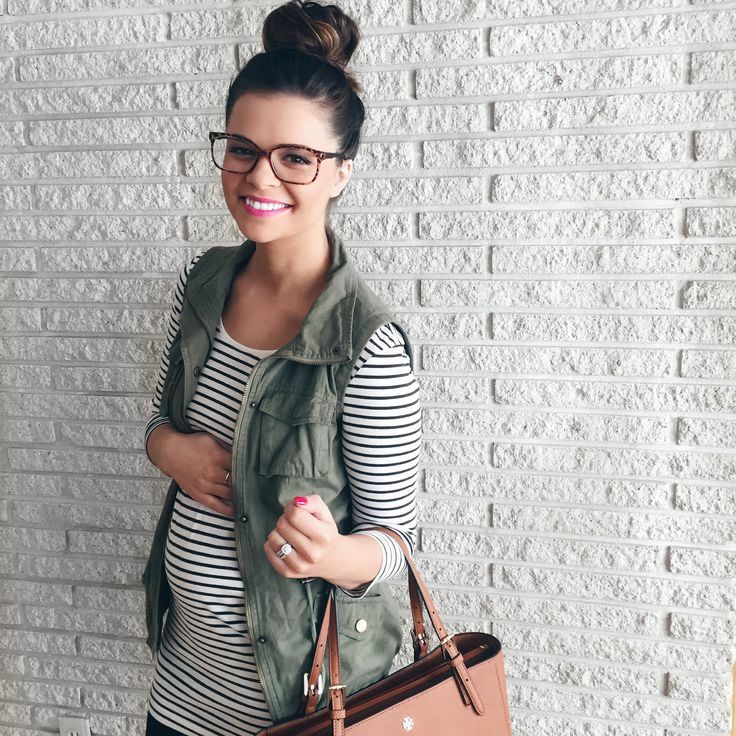 Bun, vest, bag, stripes, but no more babies for me. This entry was posted in Pregnancy Fashion on September 11, 2016 by admin.